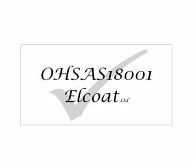 Maintain the safety and beauty of your outdoor environments with Artemis Tree Services. For over 20 years, we have brought our expertise and passion to residents of Golders Green and beyond. Whether your home needs a simple pruning job, or your business requires a large-scale felling – our tree surgeons have the skills and equipment to complete the job the highest industry standards. 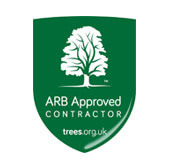 Trust in our arborists to treat and maintain your trees in an environmentally-aware manner, striving to remove and recycle 100% of the waste we produce. 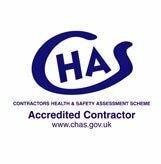 As an approved contractor for local authorities, and accredited by Contractors Health and Safety Assessment Scheme (CHAS), you can rely on our team to take good care of your property and landscapes. For free advice and estimates, or to arrange an assessment at a time that suits you, simply contact our specialists today.